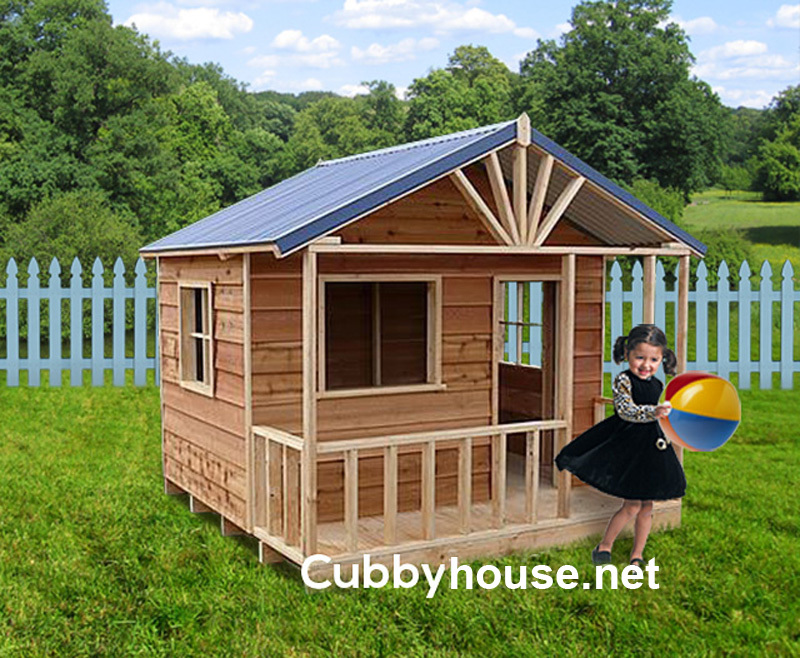 Cubby houses, like the Snow Gum Cubby House, are for sale all over Australia and make the perfect backyard toys for kids. 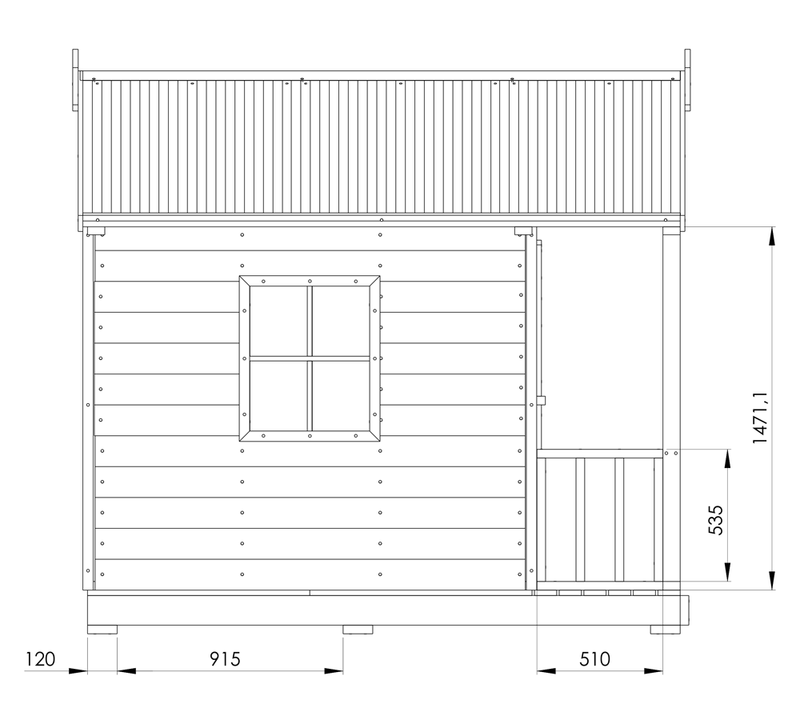 This beautiful cubby house design is the Snow Gum on ground cubby house. 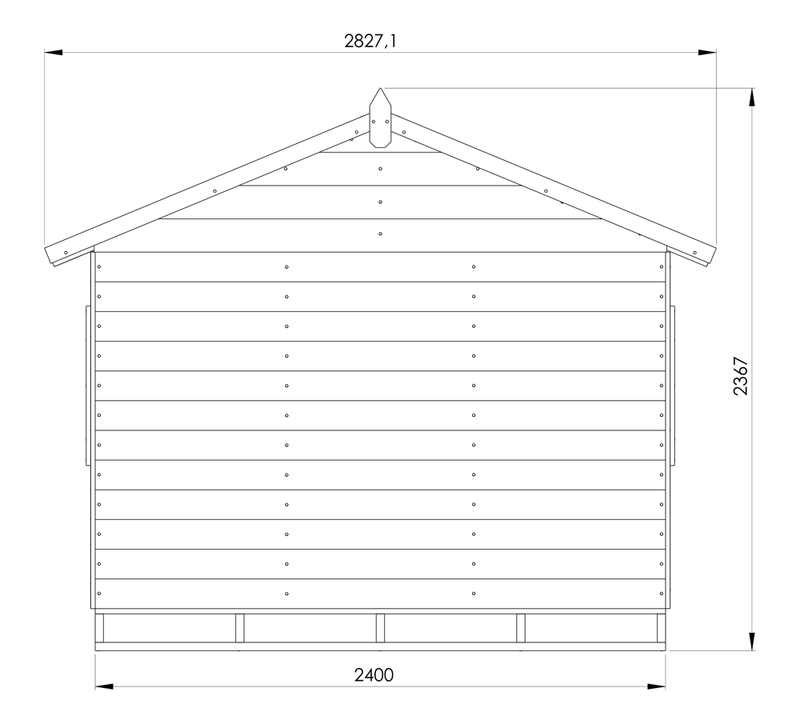 It is a spacious cubby house and very popular for among our customers who are looking for a cubby playhouse to place in their garden area as it is aesthetically pleasing. 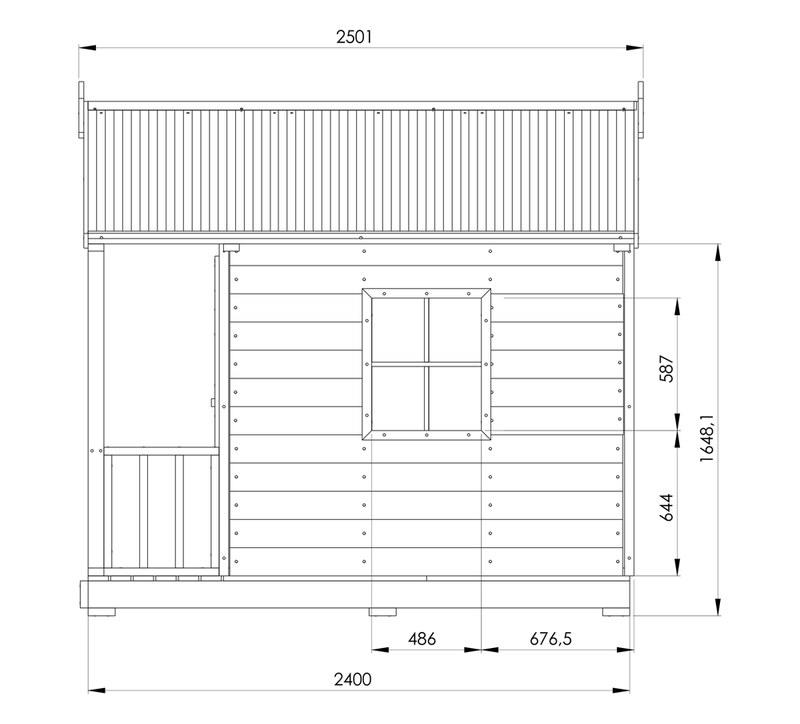 The Snow Gum Cubby House is available in two different sizes, 2400x2400 and 2400x3000, so it is a viable outdoor toy option for most backyards. The cubby has three glassless windows with the front window being open so that you could past items through it, as if you were pretending your cubby was a store. There is a railed in covered porch and the roof has a decorative high peak allowing for adults to be able to stand in the cubby. 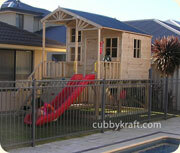 Kids of all ages adore having a cubby house. Younger kids love having a place to play with their dolls or stuffed animals, explore the world outside and pretend to be in a faraway land. The Snow Gum cubby house can be just about anything that their imagination requires of it. It can be a castle for your prince or princess, a captain's cabin on a great war ship or pirate ship, a hideaway from evil doers. It can be all of these places, depending on the day of the week. 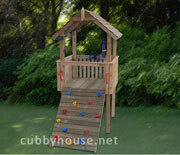 School-age children will enjoy the unstructured play of their cubby house. A place where they can do or pretend anything they want, without the direction of adults. Create artwork, plant a flower, enjoy a game of pretend house, they are only limited to as far as their imagination will allow. It's a great way to play and a fun way to learn as well. 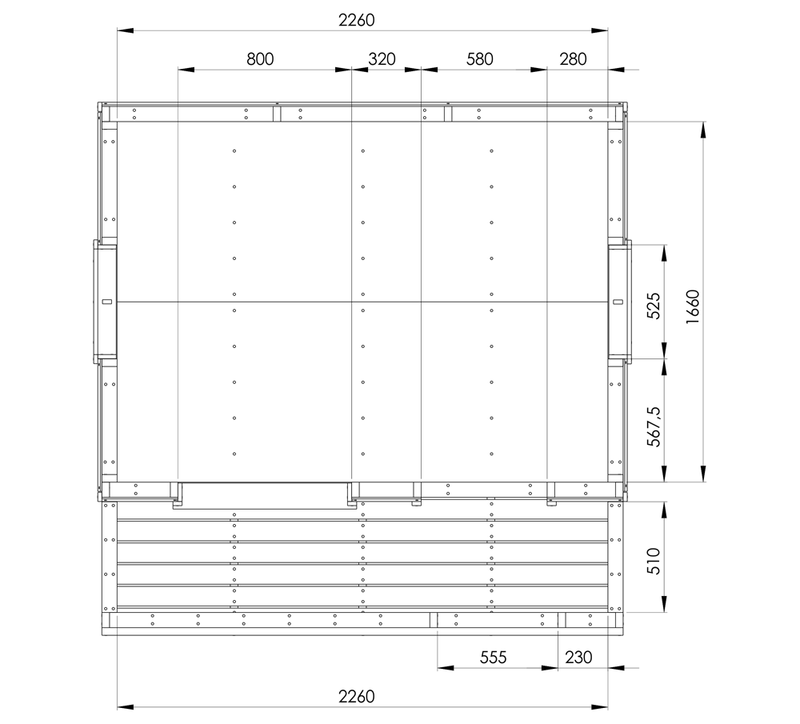 If you are looking for a doorway or flower boxes for your Snow Gum cubby house, we have those here at KitCraft as well. 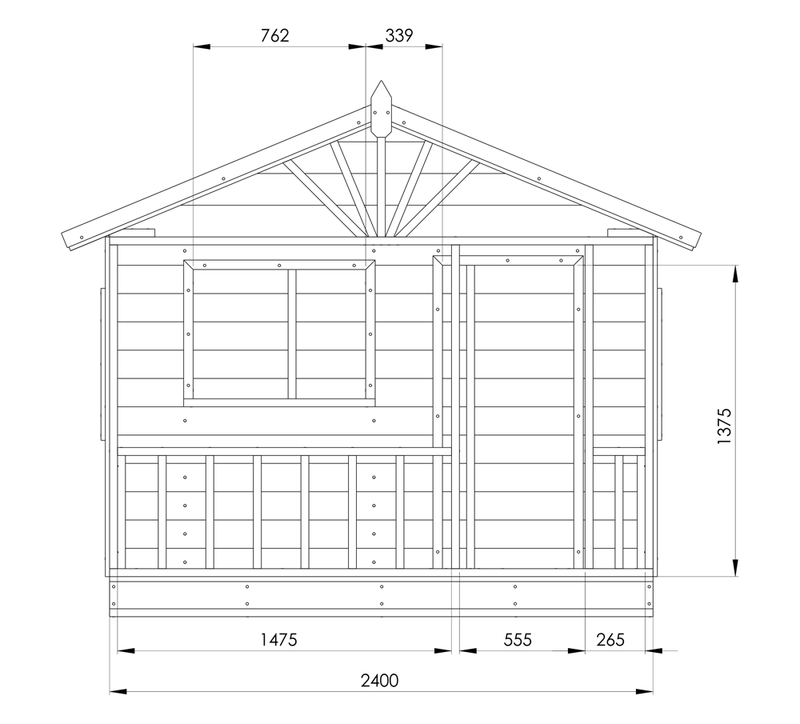 Door kits come in the choices of half door or full door sizes, flower boxes to pretty up the windows in the front of the cubby house, skylights for more natural light inside the cubbie itself, and a letter box where you can exchange mail with your child. 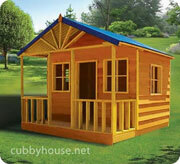 Decorate the inside to help your children feel right at home in their cubby house. Areas around your cubby can be made into a garden or extend your child's play area by adding a swing set or spring animal toy.